Dr. Horwitz accepts the following list of insurance providers. Select your insurance provider to see more details. 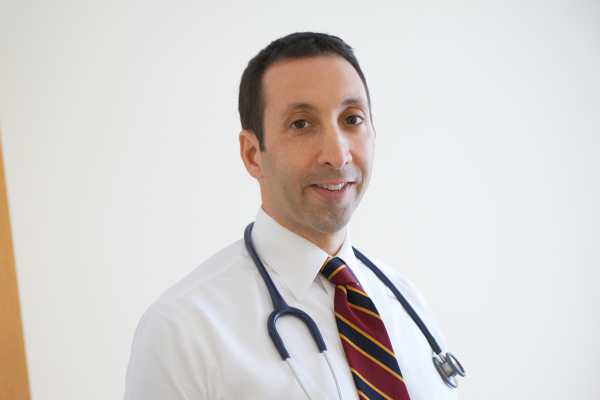 I am a medical oncologist who focuses on the care of patients with lymphoma, and I have clinical expertise in all types of lymphomas. My research is aimed at developing an improved understanding of new therapies for patients with several less-common types of lymphoma, including T cell lymphomas, cutaneous (skin) lymphomas, Hodgkin disease, and lymphomas in immunosuppressed patients after organ transplant (post-transplant lymphoproliferative disorders or PTLD). Visit PubMed for a full listing of Dr. Horwitz’s journal articles. Pubmed is an online index of research papers and other articles from the US National Library of Medicine and the National Institutes of Health.